The forge is the operation with the longest tradition in Kovolit, a.s. 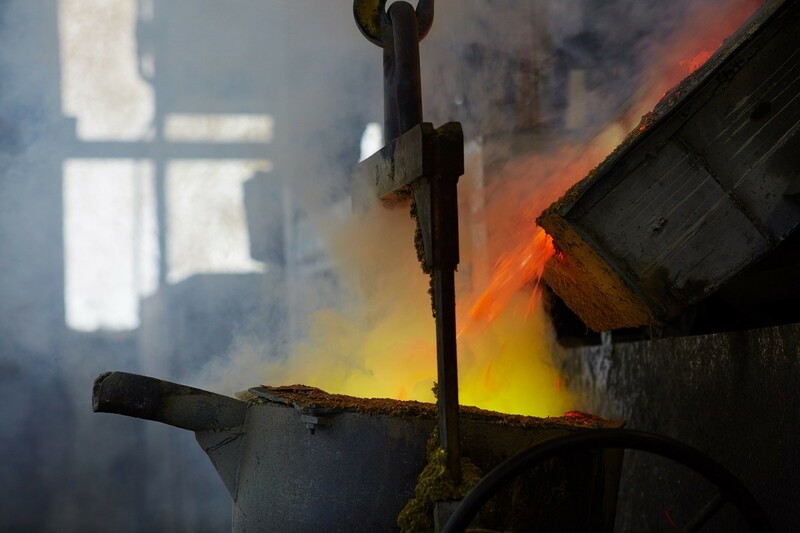 Forge derives benefit from its years of experience in the production of forgings of Cu and Al alloys according to EN 12420 and EN 586 and moulding blanks from brass. The manufacturing program includes also cold extrusion of Al alloys. 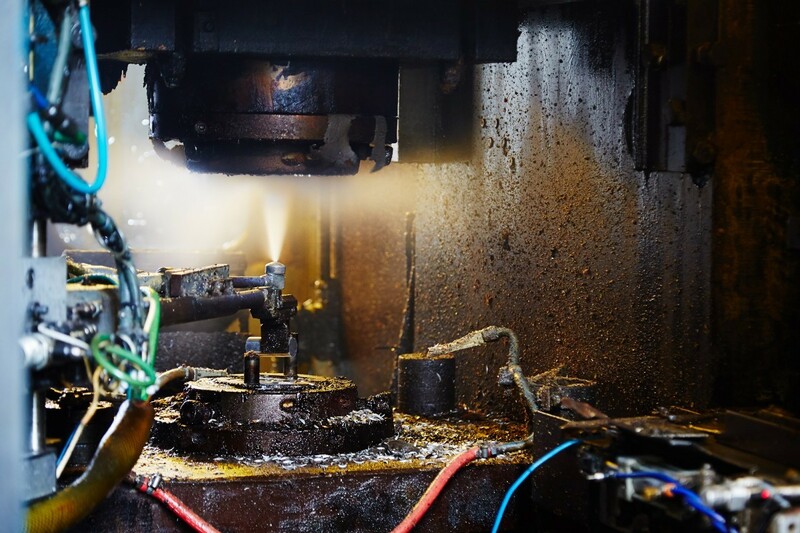 Hot die forging is an important technology for all industry branches manufacturing semi-products that require high strength and homogeneity of material. The starting semi-product is beadings from moulded rod or moulding blank. Forgings can also be forged with cavities. 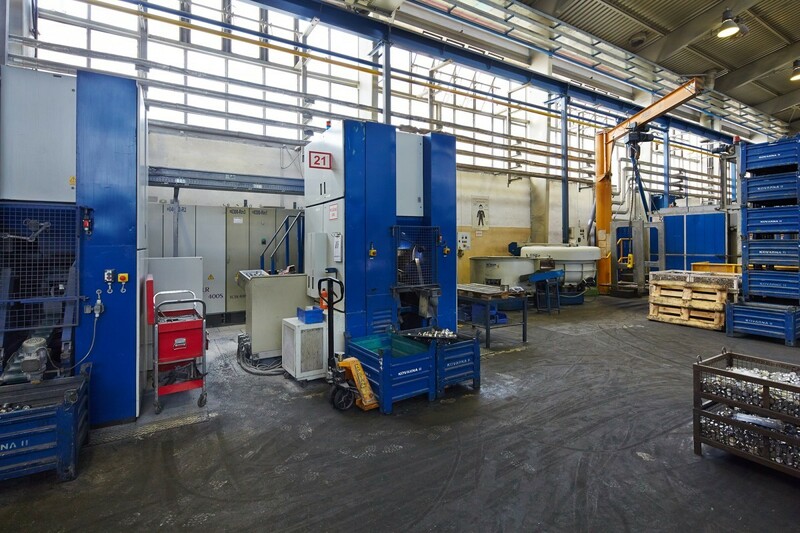 Forge operation is deployed in two halls which differ in character of production and machinery. 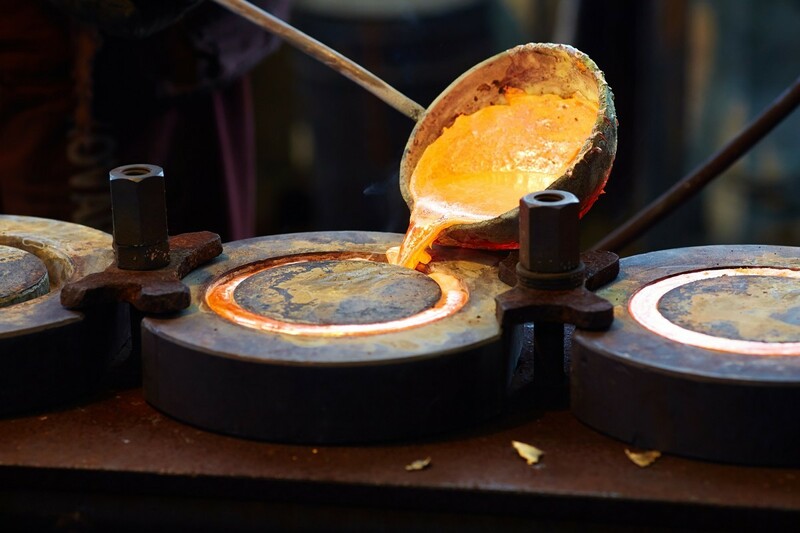 Forge I: forgings made from non-ferrous alloys weigh from 5 g to 38 kg, they are made on crank and screw presses with a forming force ranging from 1.25 MN to 16 MN. These forgings are trimmed on eccentric and carousel presses. 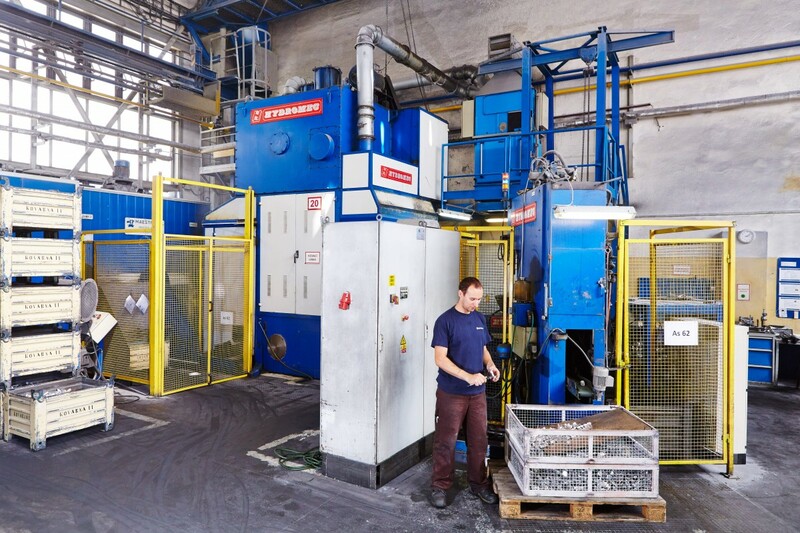 Forge II: forgings and extrusions of Al alloys, weighing from 20 g up to 500 g, are manufactured on automatic lines. 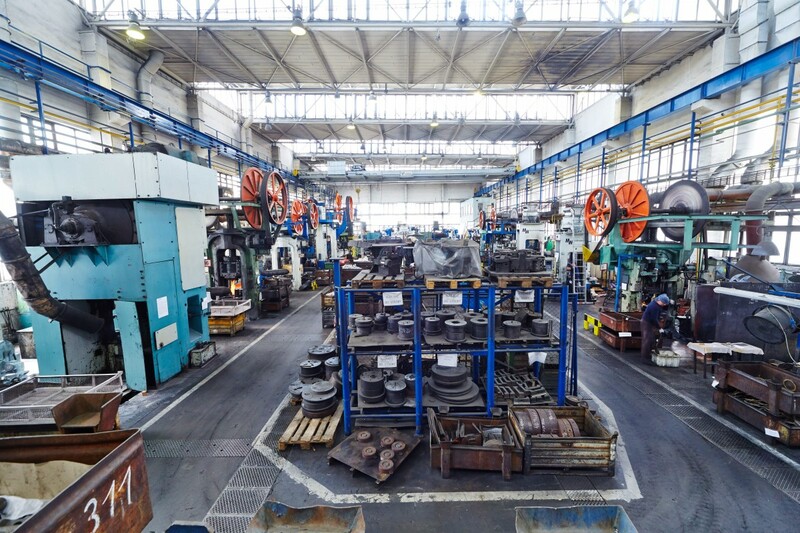 We can produce forging tools and trimming tools including the design in our own tool shop. Forge also works with tools supplied by customers. 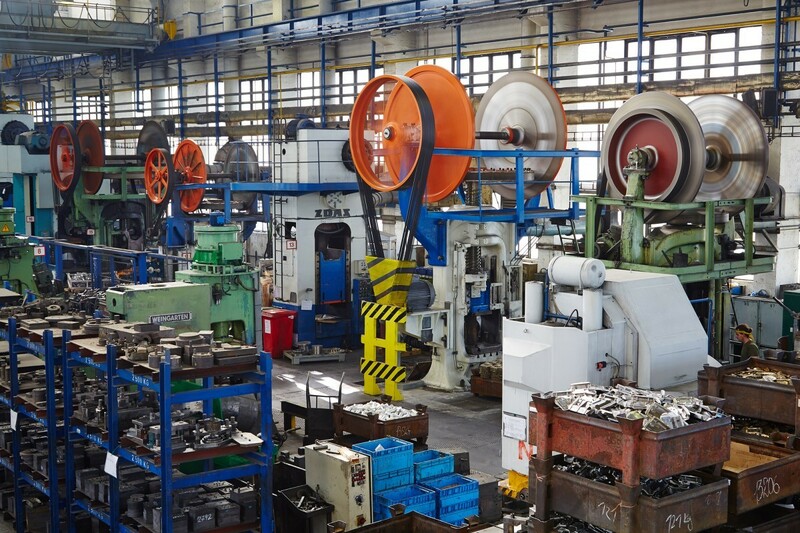 Forgings quality is verified by checking for compliance with specified dimensions, chemical composition, mechanical properties of materials and internal quality and microstructure.